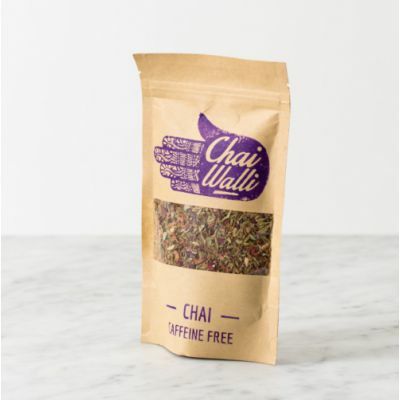 Chai Walli is made by the the granddaughter of a doctor specialising in spices (an Ayurvedic doctor). 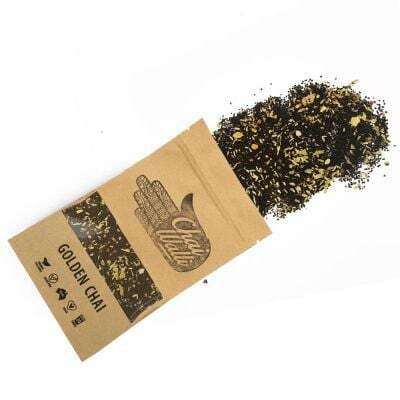 Uupma's grandfather taught her the art of chai and how to balance spices to create the most perfectly balanced chai blends. 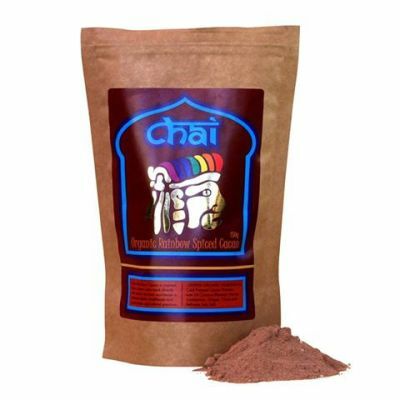 Chai Walli derive their chai blends from his ancient Indian chai recipes. 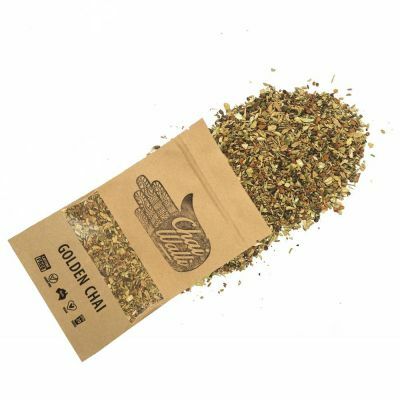 Using 11 of the finest quality natural and whole spices, they perfectly balance each spice according to its natural elements. 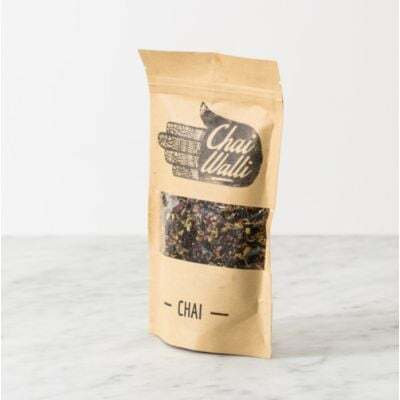 Chai Walli pair their spice blends with organic teas which are sourced directly from a family in the Assam Valley who have been growing organic teas for over 50 years.